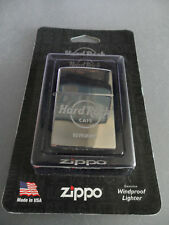 Rare and hard to find items from Hard Rock Cafe and Starbucks . 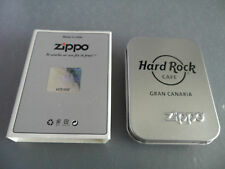 Hard Rock Cafe Lagos - Zippo Lighter - Polished Silver Chrome AUTHENTIC !! 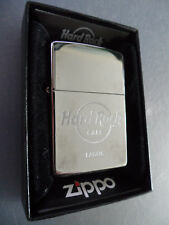 Hard Rock Cafe Reykjavik - Zippo Lighter - Polished Silver Chrome AUTHENTIC ! !